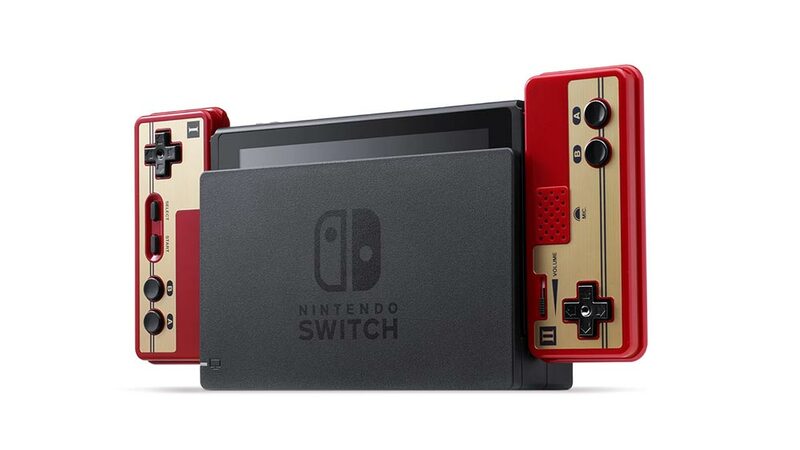 Today we have a piece of shocking news to share about the official Famicom Switch controllers available to My Nintendo members in Japan. 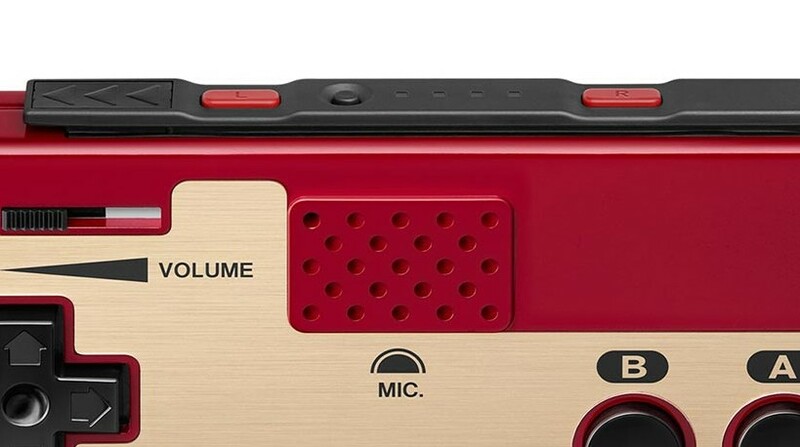 Nintendo has revealed that the microphone works the way it worked on the original controllers, so you could actually use them in various Nintendo Switch Online NES and Famicom titles. Besides these titles, the microphone works with other Famicom and NES games, so we’ll let you find out what those games are. NintendoSoup Store is offering the Famicom controllers for Nintendo Switch for international shipping, so it’s not too late to grab a set.